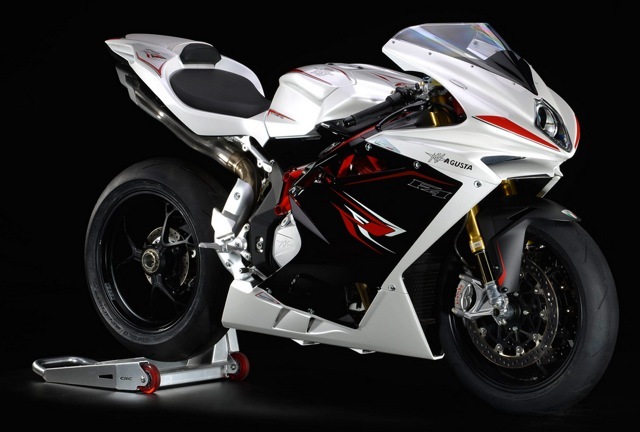 MV Agusta are set to return to World Superbike Racing for the 2014 season. This is a big occasion for the brand as they have an illustrious history in the sport. They have been competing in the Supersport class with their F3 675 and aim to be competitive with their F4RR next year. 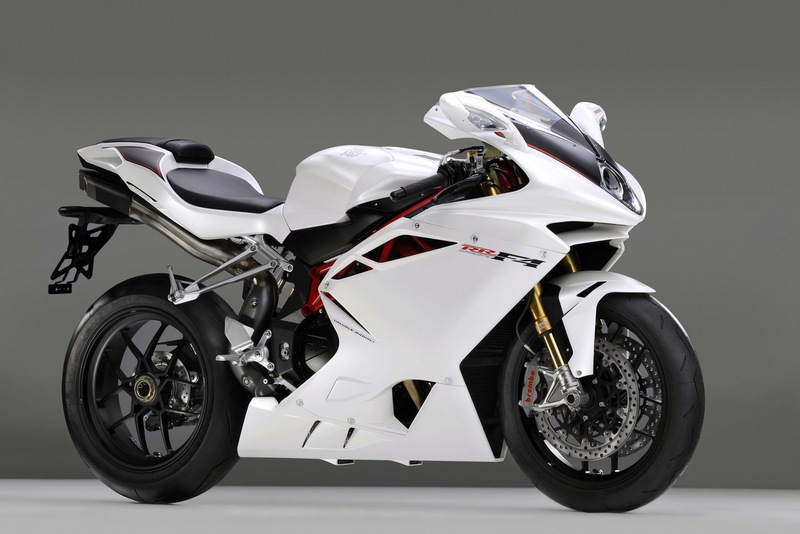 MV Agusta are partnering with a strong team, namely Yakhnich. This is the team that gave Sam Lowes his championship for the supersport class this year on his Yamaha R6. “Our official return to racing is a very ambitious and important step for us,” said Castiglioni. “Racing has always been my dad’s greatest passion and this drove the brand to victory in many disciplines of motorcycle racing, from 500cc GP to Paris-Dakar and to the first Superbike World Championship titles won with Ducati.